Sticks built for a jazz legend. 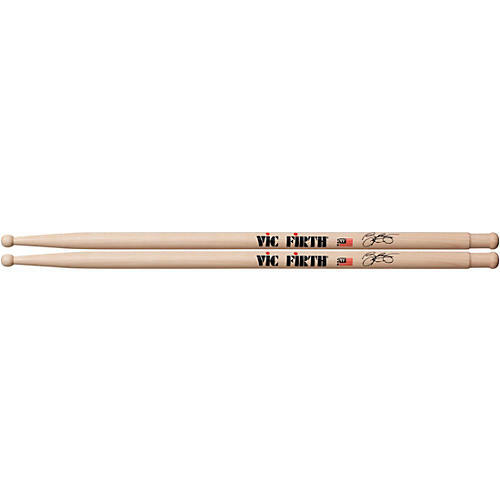 Vic Firth Bill Cobham Signature Drumsticks offer a design that features a full round tip for excellent rebound and a unique finger groove for precise gripping and control. 16-1/4" length, .605" diameter.